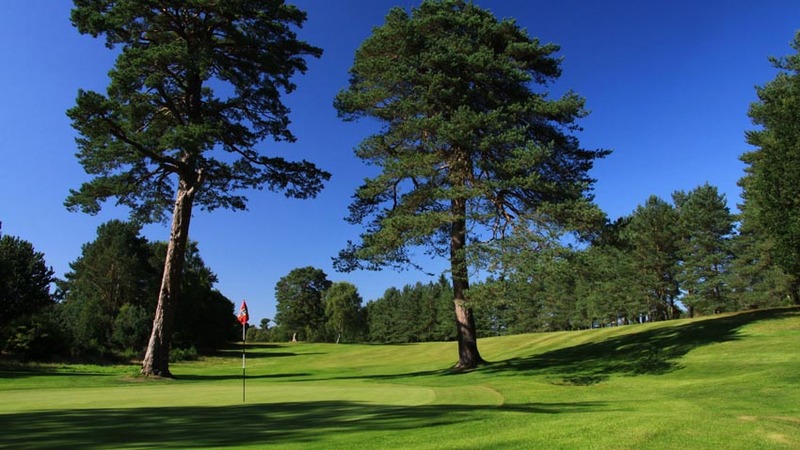 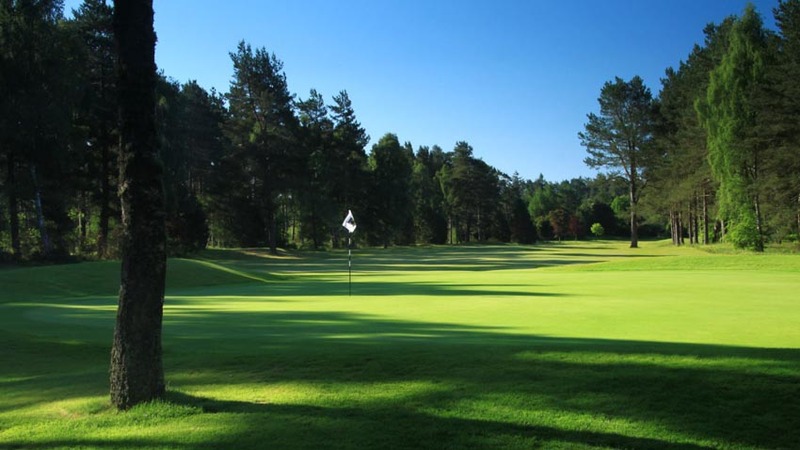 The Blairgowrie Golf Club in Perthshire, Scotland has long held a mysterious pull for us at Hidden Links, especially The Blairgowrie Golf Club’s Rosemount Course which we have been reading about for many years. 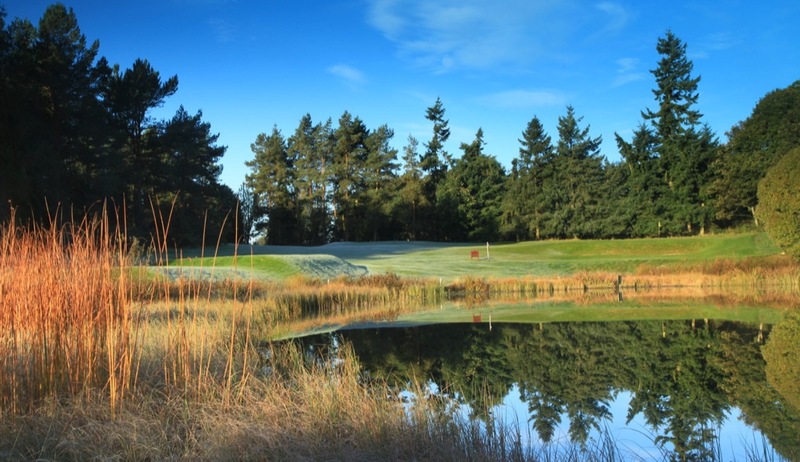 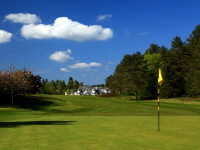 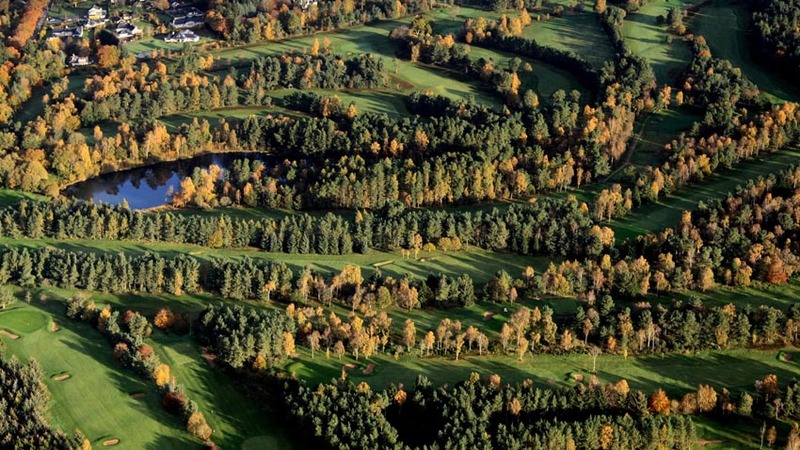 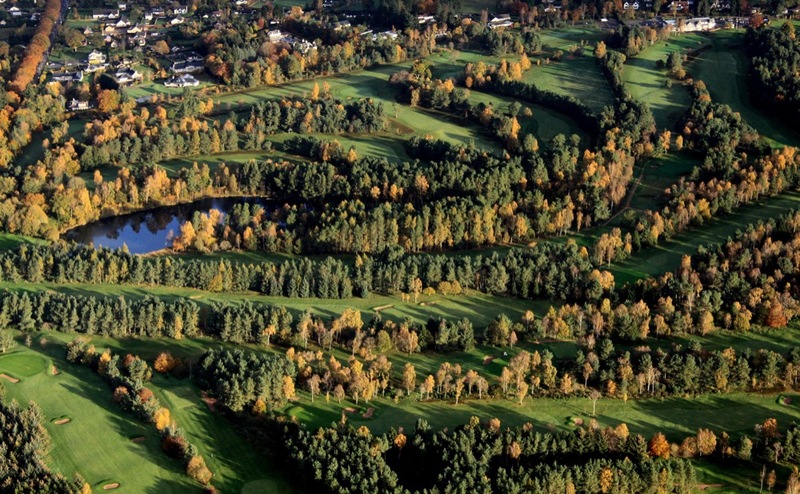 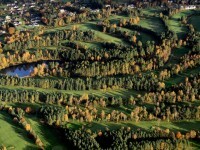 The Blairgowrie Golf Club Rosemount Course is one of Scotland’s most traditional-looking “inland courses” from the heathery rough to the bouncy turf to the classic clubhouse. 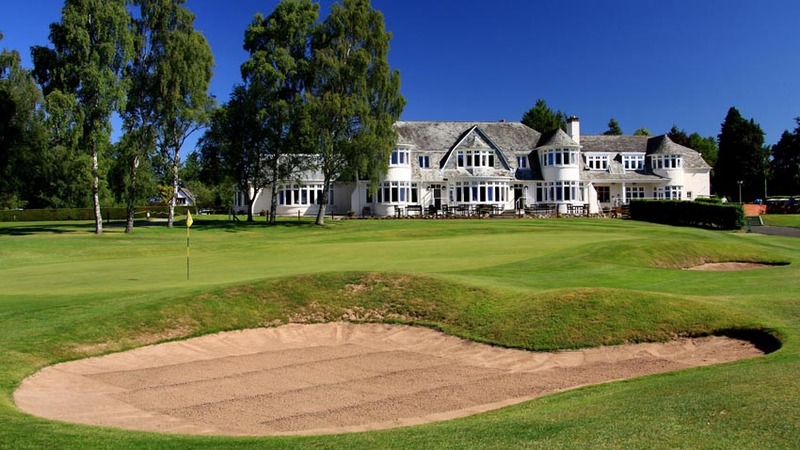 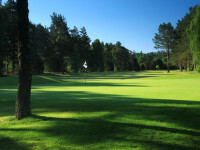 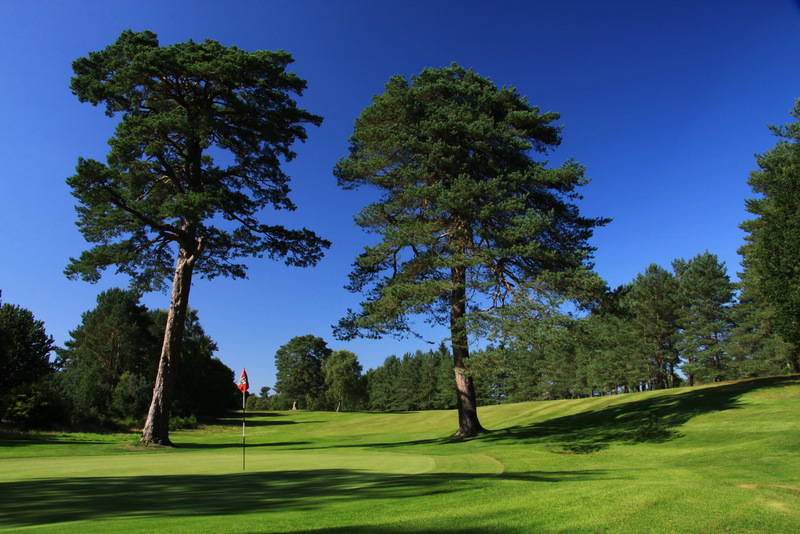 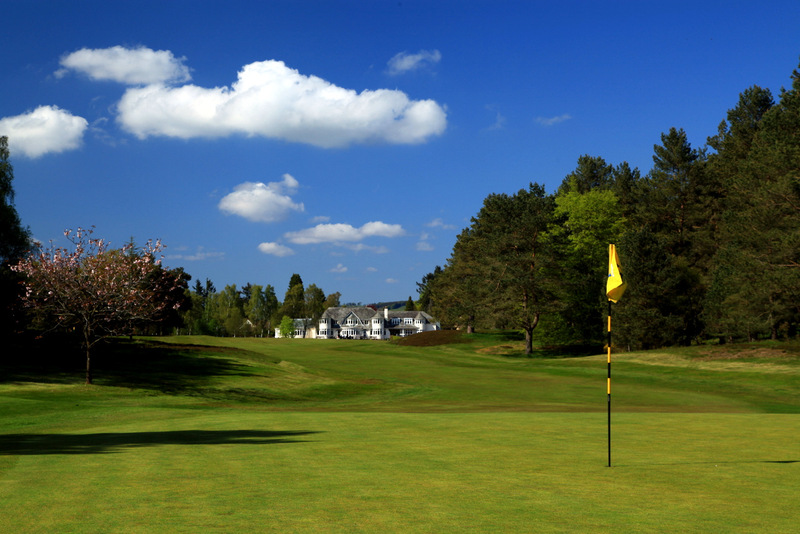 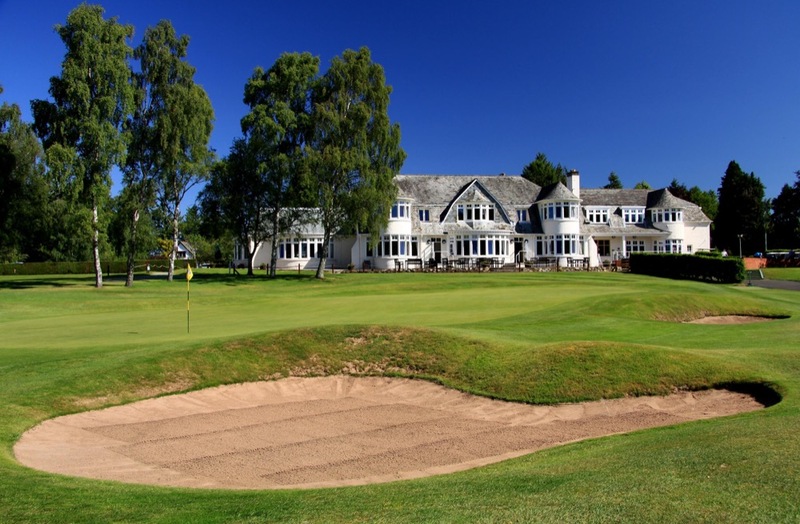 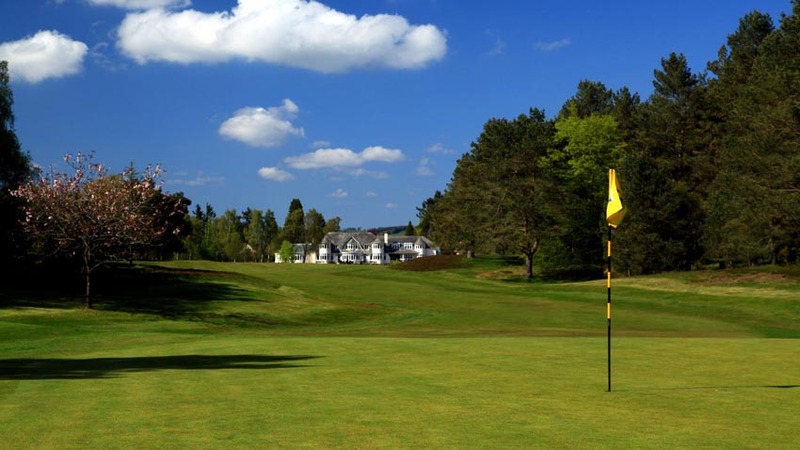 Designed by James Braid with influences from Dr. Alister MacKenzie, the Rosemount Course at The Blairgowrie Golf Club is held in very high local esteem in Scotland and has hosted many of Scotland’s most important and influential golf championships both Amateur and Professional. 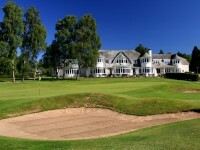 The sec-ond course at The Blairgowrie Golf Club, the Lansdowne Course, plays no second fiddle here! 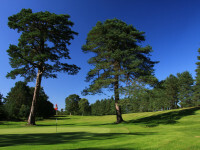 Longer and less undulating than the much older Rosemount Course, the Lansdowne Course was designed by legendary Ryder Cupper and longtime BBC “voice of golf” himself Peter Alliss, with some help from Dave Thomas, in 1979 and is the more challenging of the two courses from a pure tournament standpoint, with narrow fairways winding between the pines and the silver birch trees and much smaller green targets. 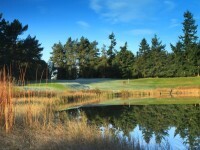 And don’t forget the “Wee Course”! 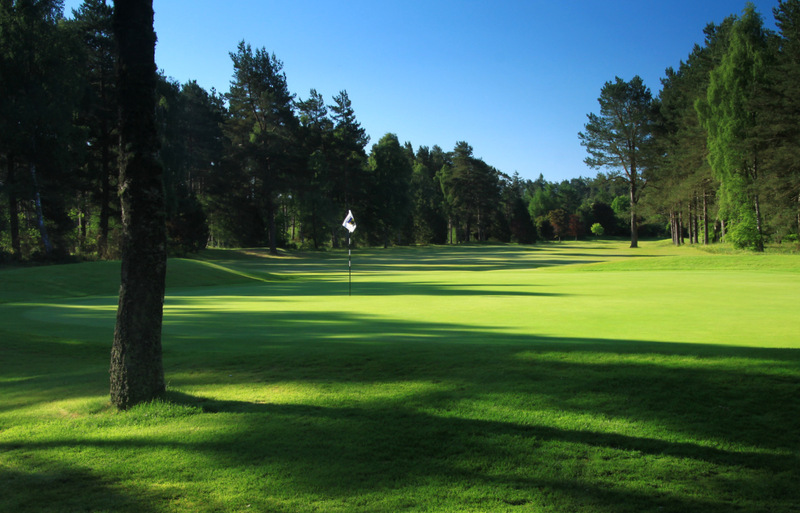 This par-32 is perfect for a warmup round or a post-round press!